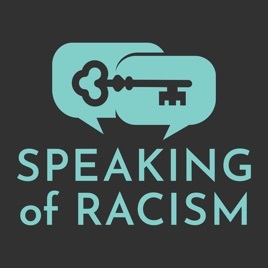 In this episode, Jen and Chakita talk about Black History month, the information gap that exists in our historical understanding, and how we can use history as a bridge.Chakita is the founder of United Street Tours, a speaker, and a consultant with a passion for creating and promoting growth mindsets. United Street Tours is a walking tour company based in Nashville, TN that specializes in black history. The tours put an unconventional spin on city tours, featuring buried stories that were left out of the storyline.